Premium high strength disposable gloves using innovative crystal grip technology. 7 mil thickness for exceptional strength. 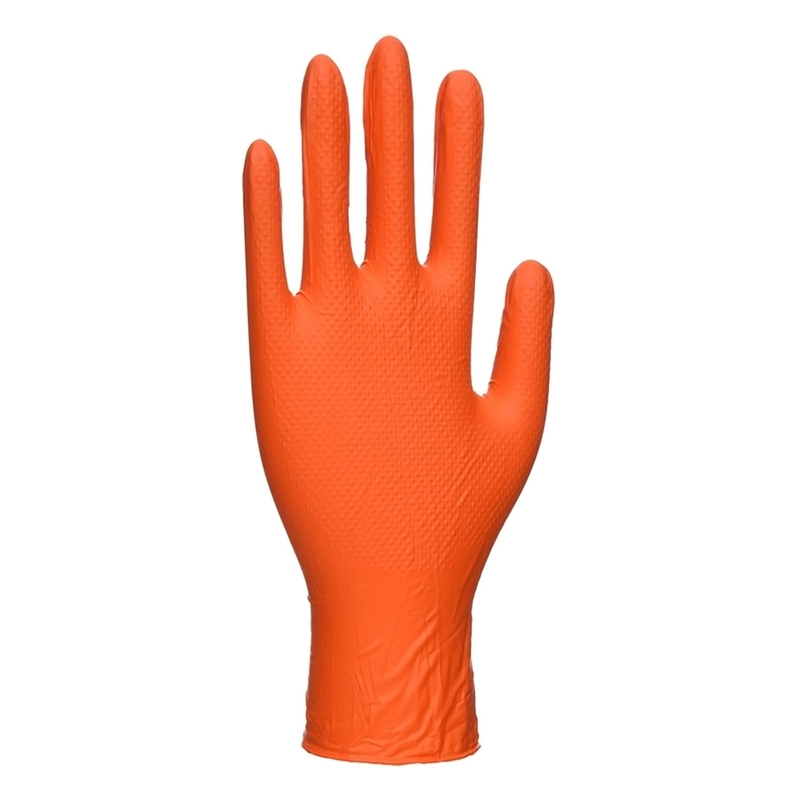 Highly durable synthetic nitrile compound make this glove three times stronger than standard nitrile. Ideal for auto repair, construction and other sectors. Highly durable synthetic nitrile compound. 7mil thickness for exceptional strength. Three times stronger than standard nitrile. EN 455 Part 1 and 2.